What style of window do I require? What about appearance - wood grain or white? Do I need tilt and turn, vertically sliding or casement windows? What about energy efficiency - heat and insulation standards? What level of security is available? Do my windows and doors need to comply with building regulations for fire and safety? Sear and Cowen Glass & Glazing Ltd will help and advise you throughout the process of selecting the windows and doors of your choice, whilst keeping in mind your budget. 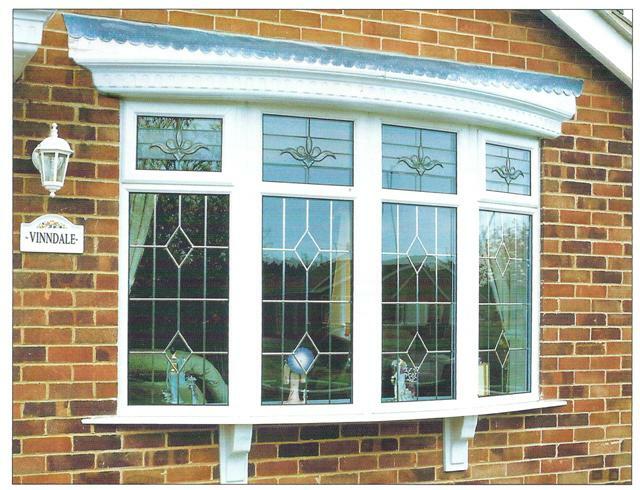 All our uPVC windows and doors are manufactured to the highest quality and specification using skilled craftsmen and hi-tech uPVC frame machinery. Please feel free to contact us to discuss your requirements.